(TORONTO, ON. – February 17, 2016) Lexus International will present its “Lexus – An Encounter with Anticipation” exhibit as part of Milan Design Week 2016, the world’s largest design exhibition (also known as Salone Del Mobile). The exhibit, which will take place at Spazio Lexus - Torneria in Tortona from April 12 to 17, features a unique collaboration between the widely acclaimed design team from Studio Formafantasma and Michelin Star winning chef Yoji Tokuyoshi. Lexus will offer an unexpected and unmatched encounter that invites visitors to a unique world full of Anticipation. Visitors will discover the essence of Lexus craftsmanship, and behold how Lexus technology and design philosophy translate into an aesthetic and emotional experience. Anticipating societal needs and desires, this exhibit conveys how Lexus imagines what is yet unseen and delivers new forms of surprise and enchantment. Visitors will understand how the brand embraces anticipation to create amazing experiences. 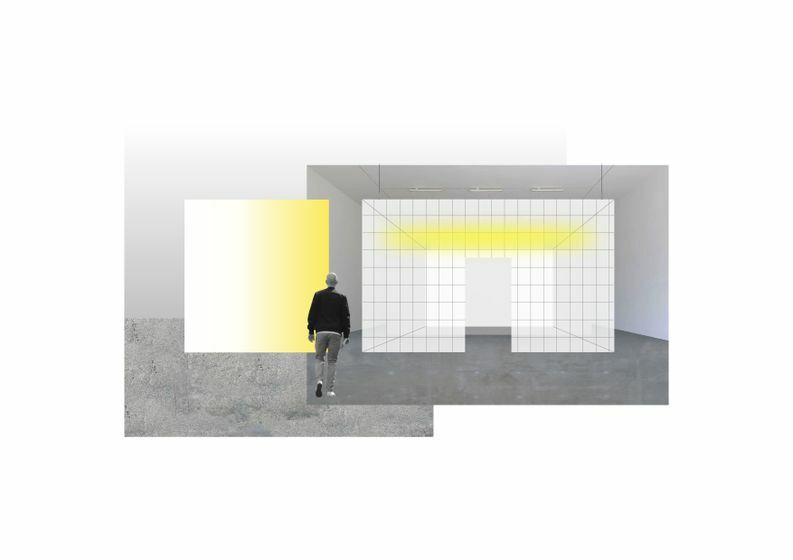 Formafantasma will design and install the exhibit space. The young designers behind the success of this Amsterdam based studio have already earned wide acclaim for their product designs, receiving a nomination for Designer of the Year in the Wallpaper* Design Awards 2014. Similarly, Chef Yoji Tokuyoshi is a rising star in the culinary world, renowned for his creativity and innovation. 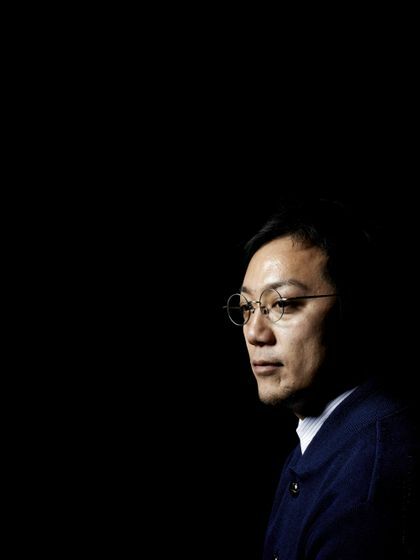 His new restaurant in Milan, Ristorante Tokuyoshi, was awarded a Michelin star just 10 months after opening. The collaboration of these Europe-based, acclaimed creative geniuses is perfectly paired with the aspirations of the “Lexus – An Encounter with Anticipation” exhibit to explore new design possibilities. Anticipation is also the theme for this year’s Lexus Design Award, an international design competition to foster the growth of ideas that contribute to society and support up-and-coming creators whose work can contribute to shaping a better future. Creative works by the 12 finalists of the Lexus Design Award 2016 will also be displayed at the same venue during Milan Design Week. 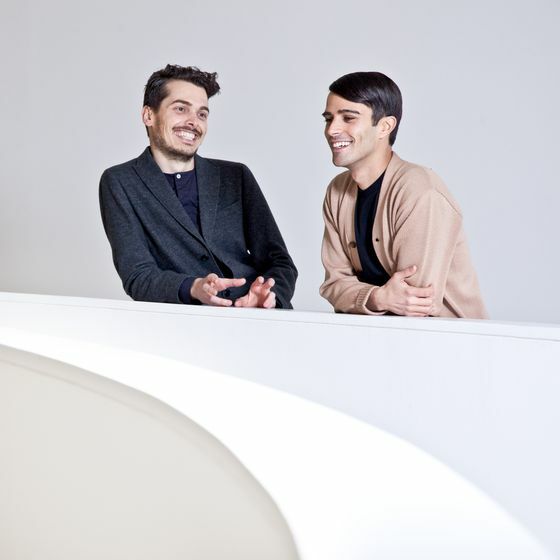 Andrea Trimarchi and Simone Farresin, Italian designers based in Amsterdam, are Formafantasma, an innovative design team with work characterized by experimental materials investigations. Formafantasma explores the relationship between traditional and local culture, critical approaches to sustainability and the significance of objects as cultural conduits. Bridging craft, industry, object and user, they have forged links between their research-based practice and a wider design industry, and have received commissions from a wide range of renowned fashion and retail brands. Their work has also been published internationally and been acquired to be in the permanent collections in major museums, including the MoMA in New York and London's Victoria and Albert Museum. Chef Yoji Tokuyoshi is recognized as one of Milan’s most innovative chefs. During almost a decade at Osteria Francescana under the tutelage of Chef Massimo Bottura, Tokuyoshi rapidly rose to the position of sous chef and helped that celebrated restaurant earn its second and third Michelin stars. Setting out on his own in early 2014 he established his own restaurant in Milan featuring uniquely re-interpreted Italian cuisine that Tokuyoshi termed “Cucina Italiana Contaminata”. In just 10 months the new restaurant was awarded a Michelin star. With technique and creativity Tokuyoshi offers an entirely new dining experience that serves very personal food to each individual diner.